A tasty fruit-and-seed-filled healthy snack, naturally sweetened with a blend of dates, bananas and coconut – and super easy to make with kids! Using gluten free flours makes these easy pancakes perfect for children on a gluten free diet. These cake pops are fun to make with children and even more fun to eat! The salted caramel is an optional touch (these can be decorated in all manner of ways) but should be closely supervised by a responsible adult, as it gets extremely hot! Make these delicious and healthy snacks for kids with just three simple ingredients (including our tasty Gluten Free Oats)! Great for toddlers and weaning babies with a few teeth. Our Delicious Alchemy Gluten Free White Bread Mix is versatile enough to make pizzas too! We’ve gone for Margherita, but kids will love the chance to add their own colourful toppings and create a tasty gluten free masterpiece. You can’t go wrong with cupcakes! For added fun, carefully cut or scoop out a small piece from the top of the cupcake, fill the hole with buttercream and top with the cut-out cake pieces to create tiny butterfly cakes, perfect for children’s parties. These mini cupcakes, stunningly photographed by blogger Gluten Free B, are made using our egg free recipe for little ones with egg allergies. 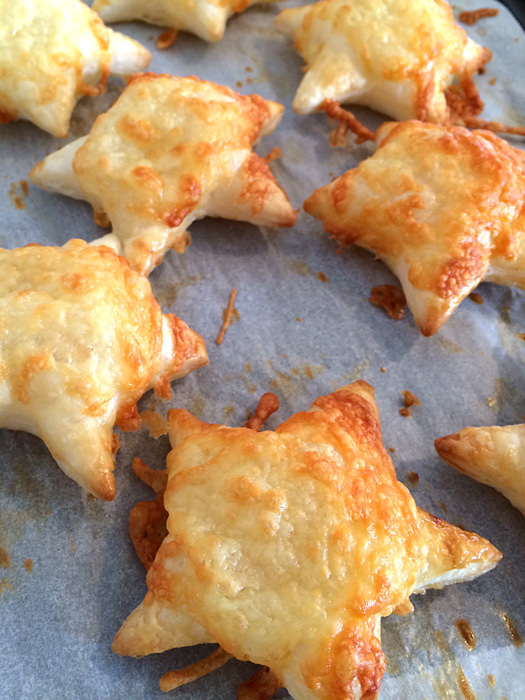 These Cheese Puffs are simple enough for toddlers to make, and are perfect for kids’ lunches. Kids will love picking the cherries off these tasty treats they’ve made themselves! Our very own recipe combines the classic Cherry Bakewell with a tart to serve 12-16 people, so is great for parties. Our moreish Red Velvet cupcakes are ideal for birthday parties, and can be decorated with all the sprinkles you want! It might not be Halloween yet, but we couldn’t resist adding in one of our favourite children’s recipes! Terrifyingly yummy, these chocolate orange-flavoured cookies will tickle your tastebuds for an easy-peasy Halloween treat. Great for a filling after-school snack that will keep them going til dinner! These bite-size clusters are so easy to make with little ones. 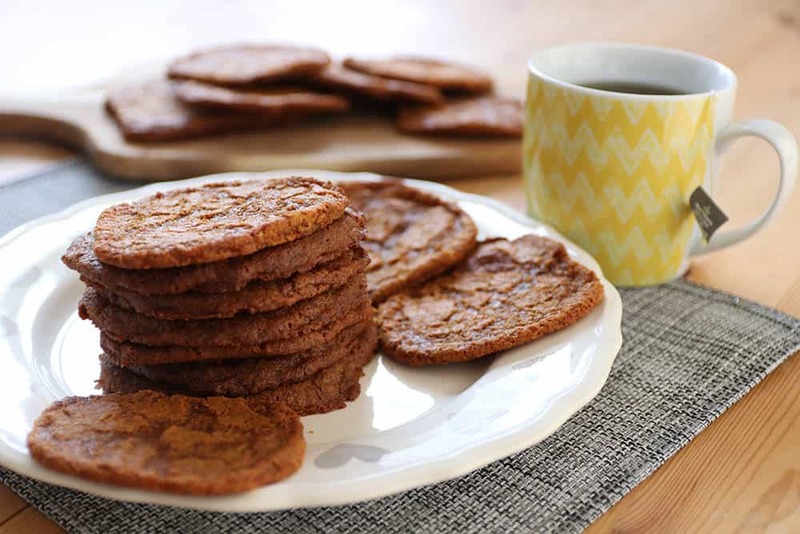 We love the family history behind these delicious gluten & dairy free ginger biscuits by Becky at GlutenFreeCuppaTea. Try making them with your little ones? Can’t wait to get started? Our Gluten and Dairy Free Vanilla Sponge Cake Mix is super easy to use, and the perfect way to start baking with your children. Like our collection of recipes? Click here to Tweet it!